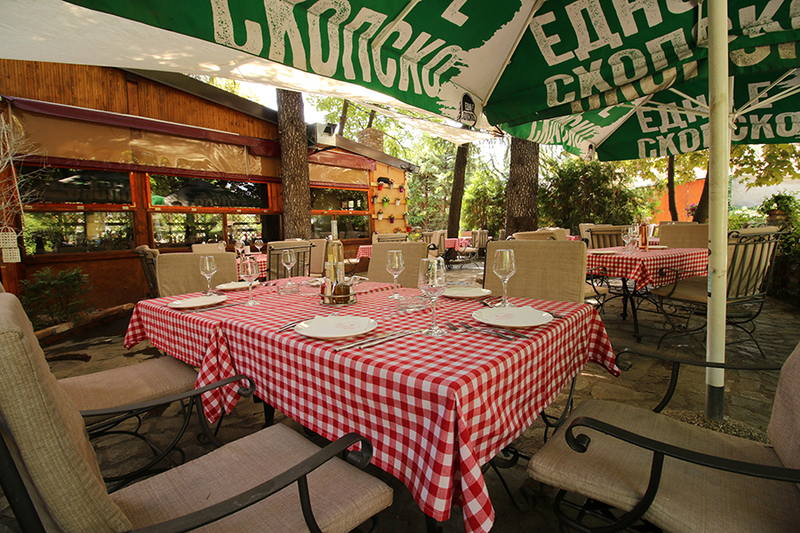 Guesthouse Chashka is a place distant from the city congestion. 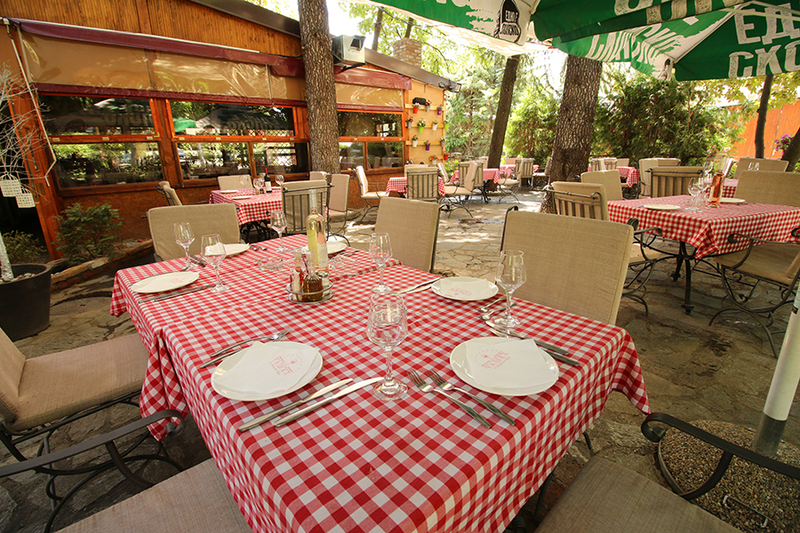 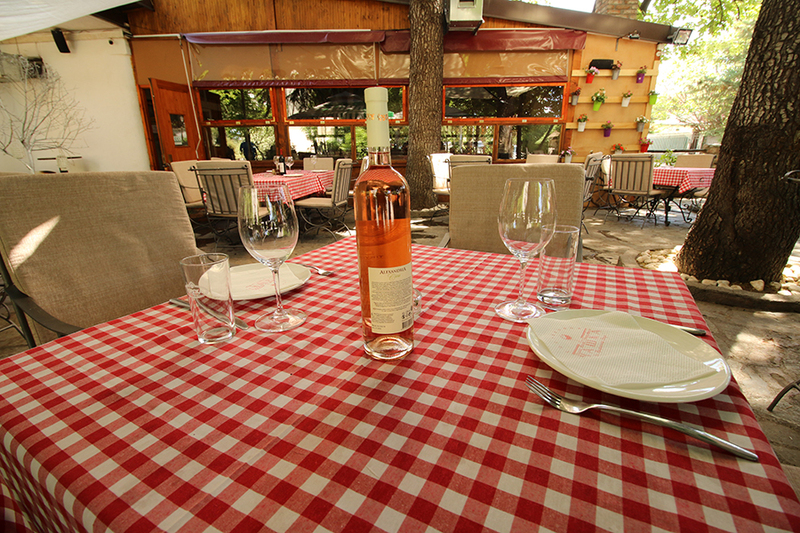 It offers traditional Macedonian cuisine, fast and friendly service. 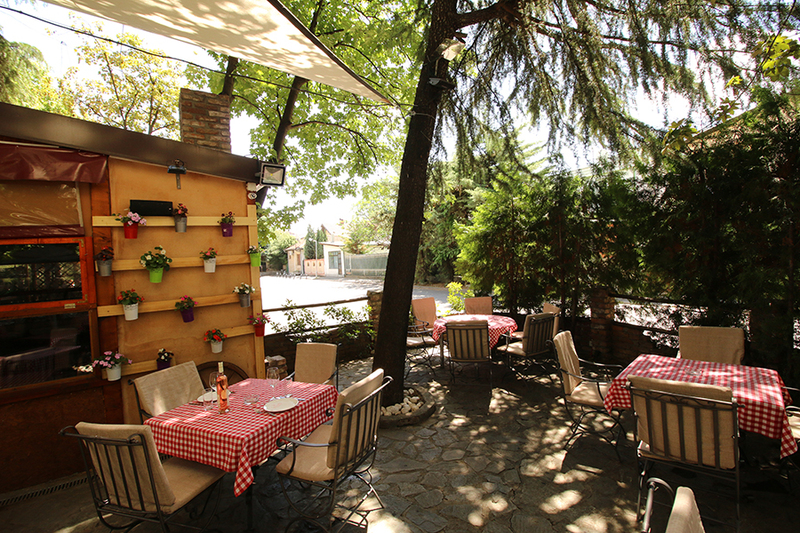 Guesthouse Chashka features a large summer garden and free parking.